We can be found one mile south of Guildford on the main A281, just as you enter Shalford. The church will easily be seen from the road on the right hand side next to the war memorial. 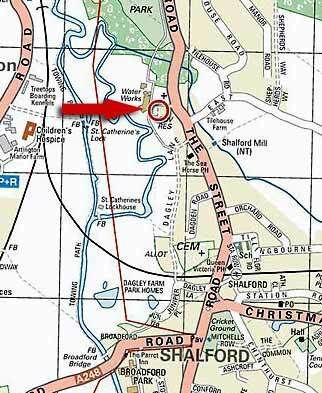 The post code is GU4 8BP and the address is Church Close, The Street, Shalford.